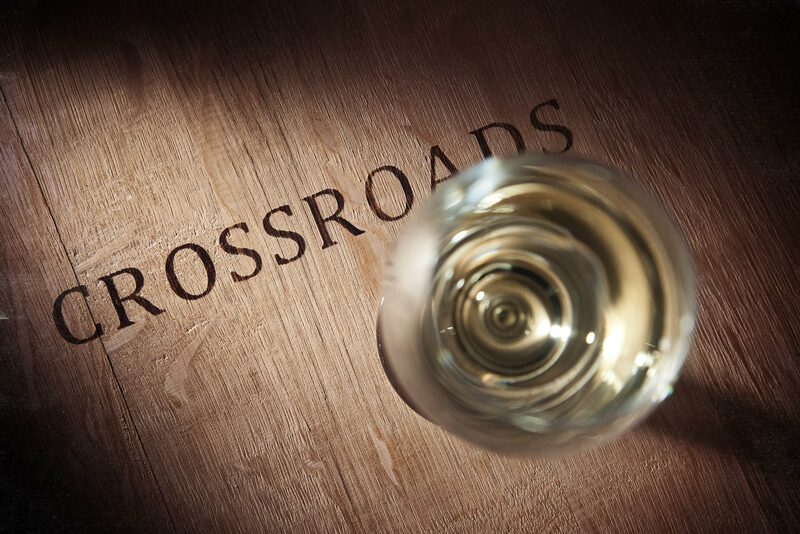 For over 20 years, Crossroads has represented the very best of small parcel winemaking. The Crossroads Milestone Series celebrates our dedication from the vineyard to the winery – creating benchmark wines from New Zealand. Matches especially well with grass fed New Zealand venison, beef and lamb.